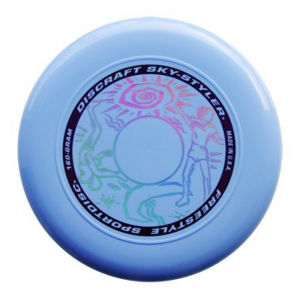 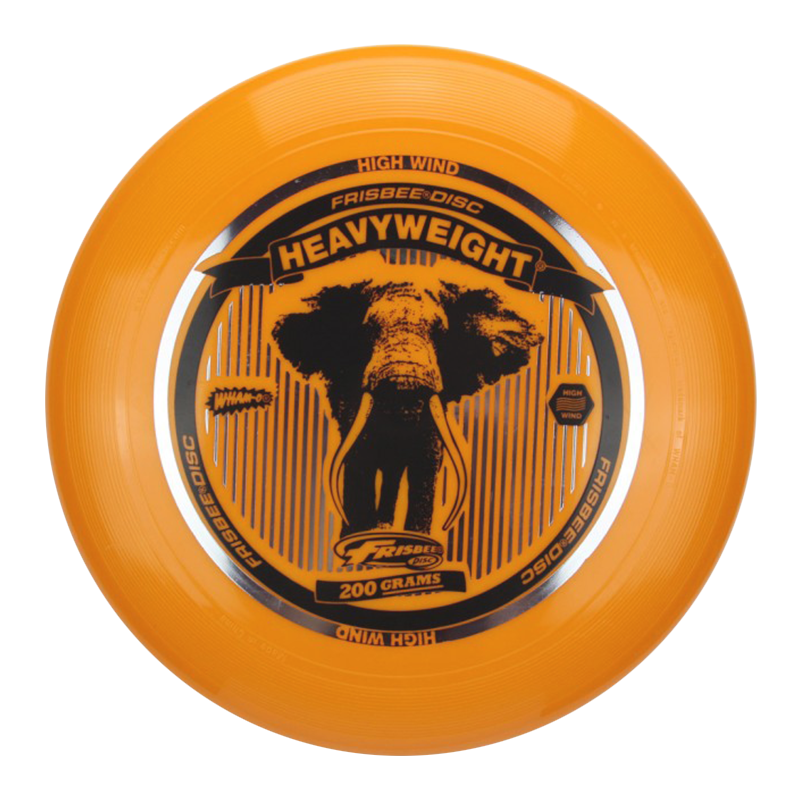 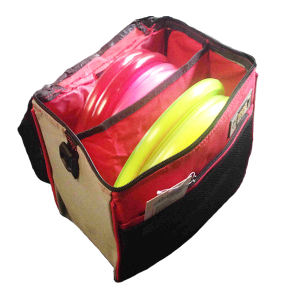 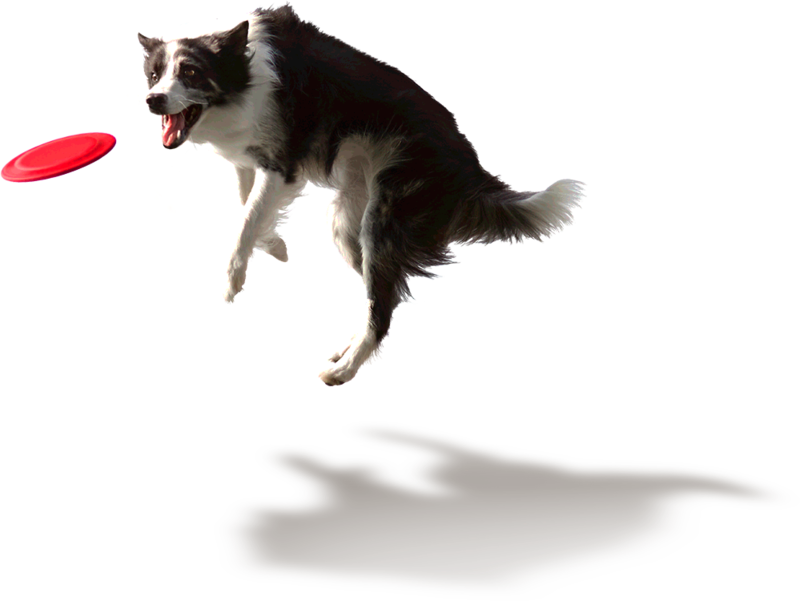 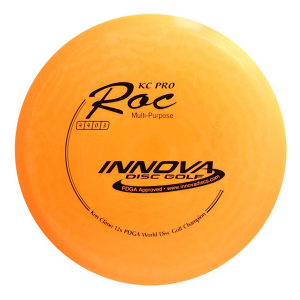 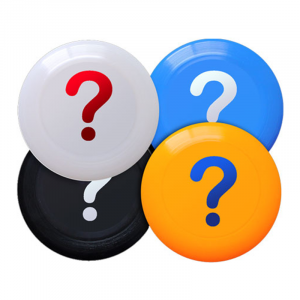 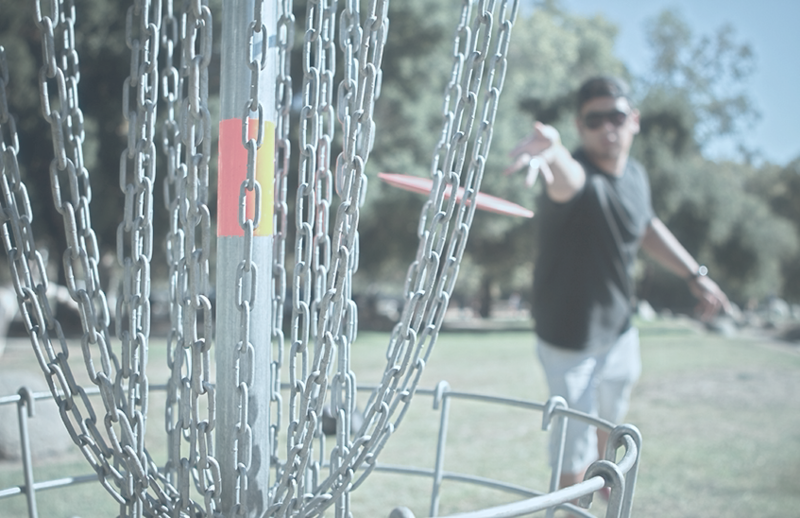 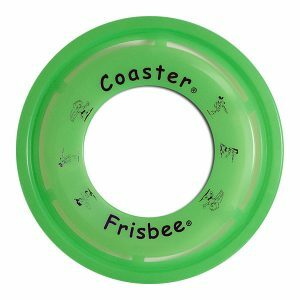 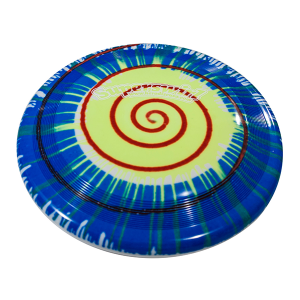 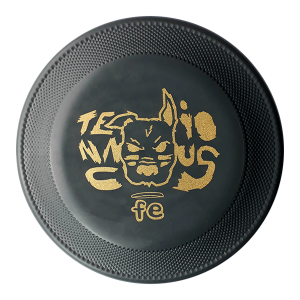 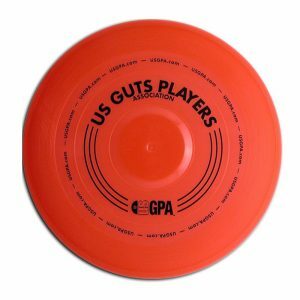 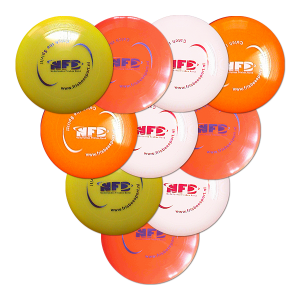 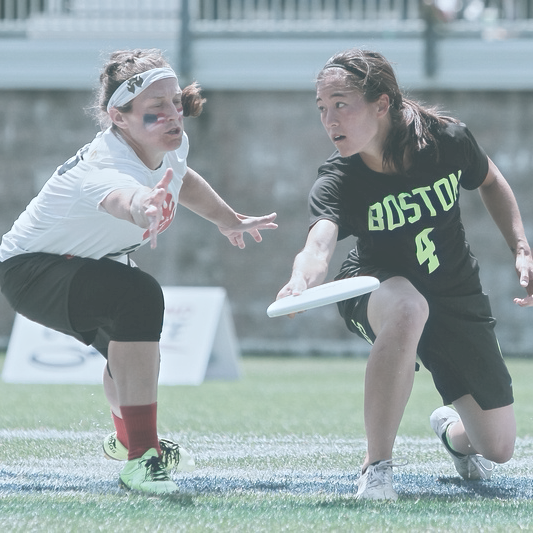 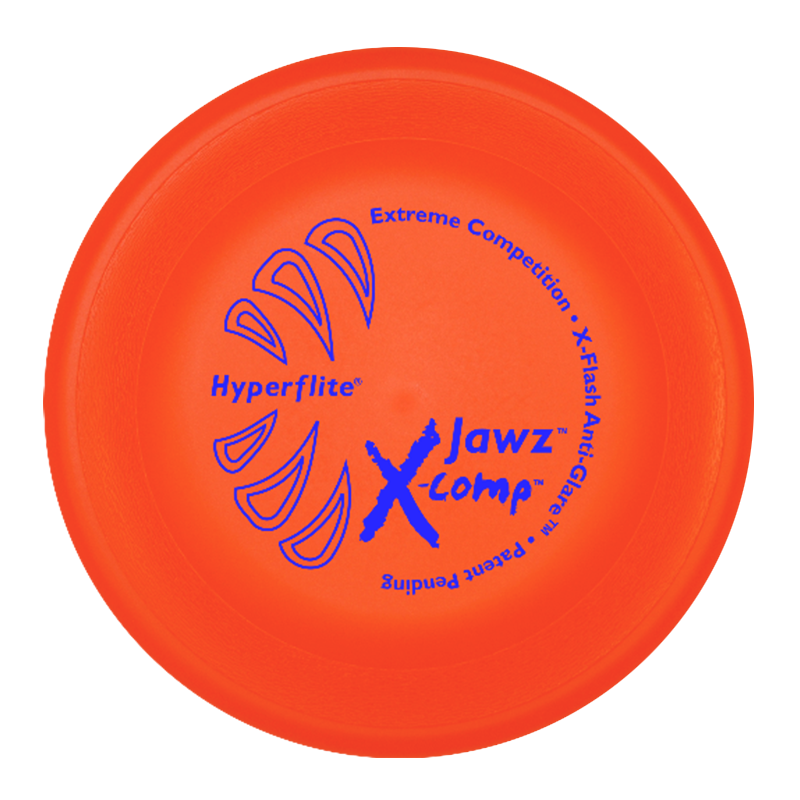 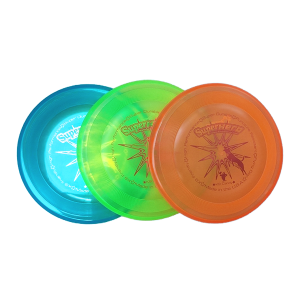 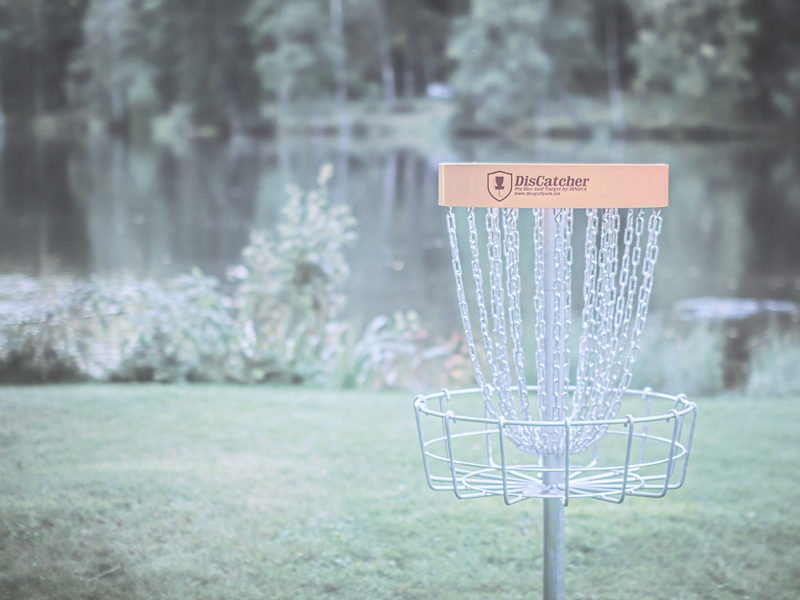 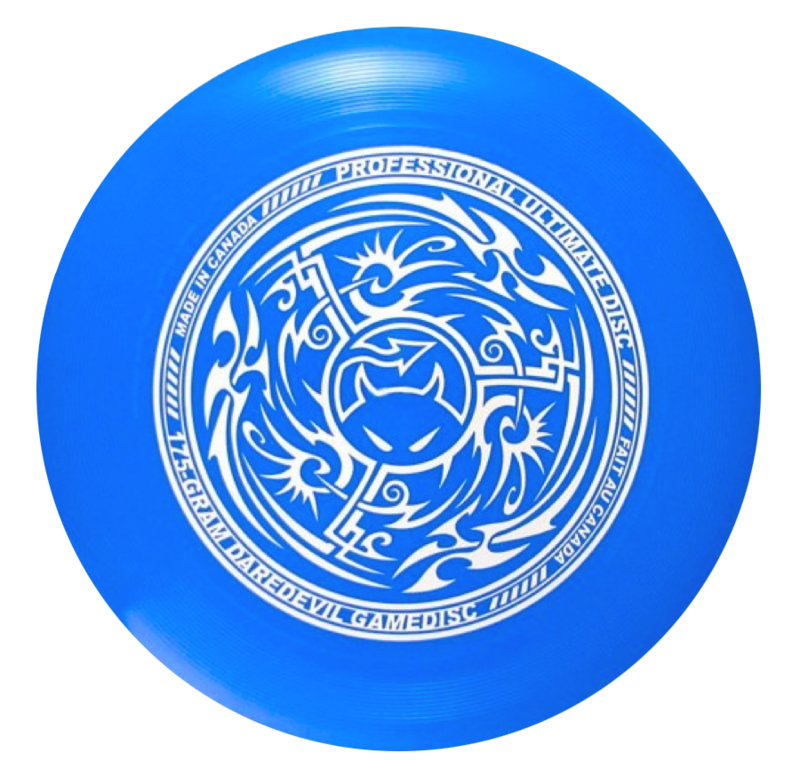 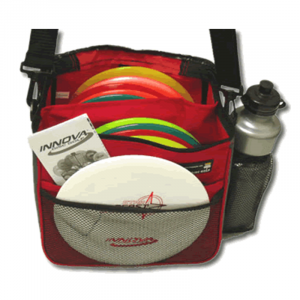 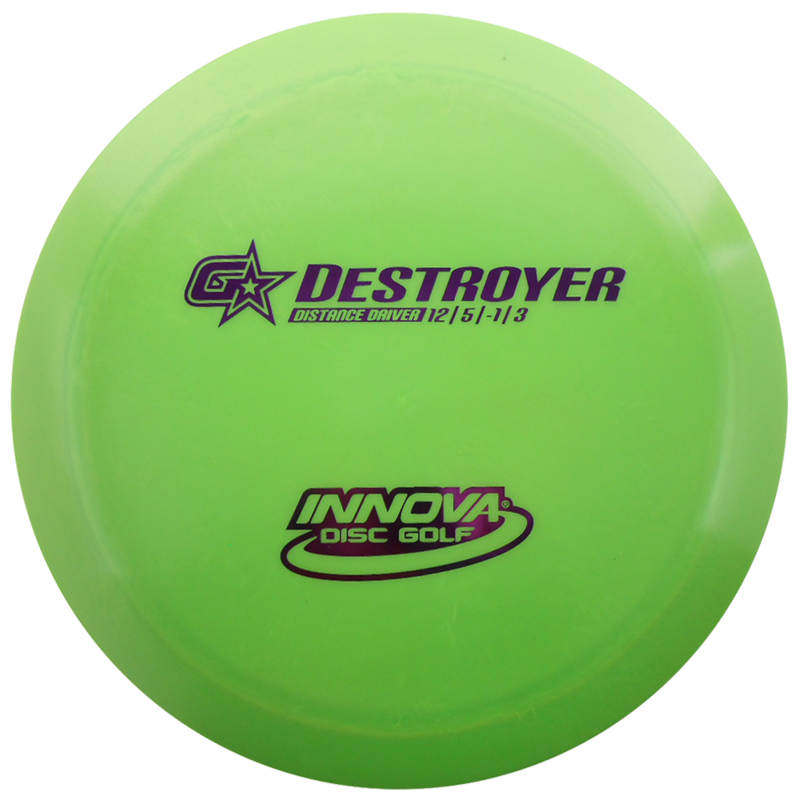 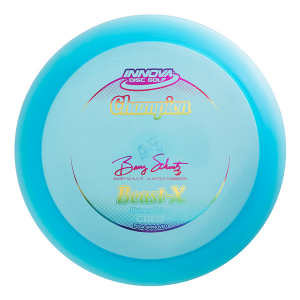 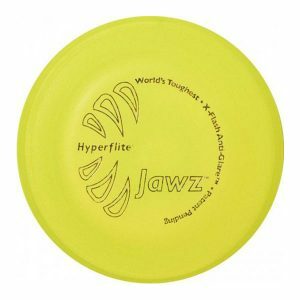 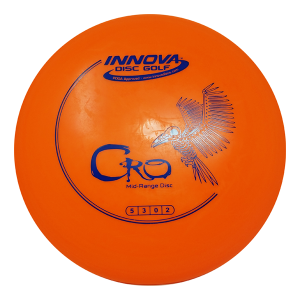 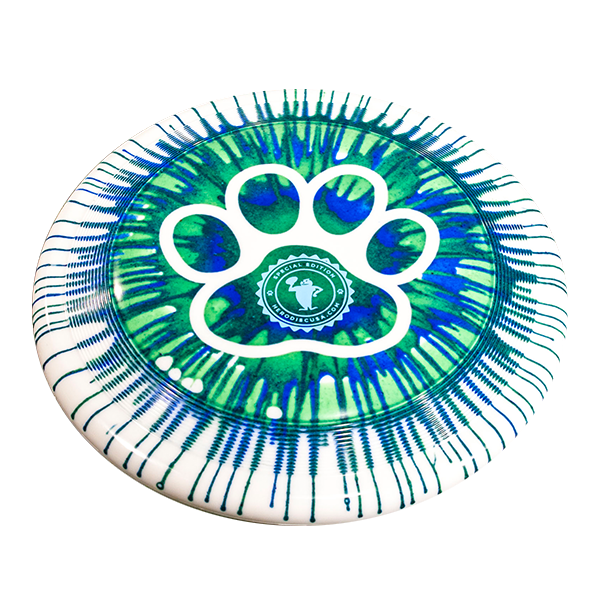 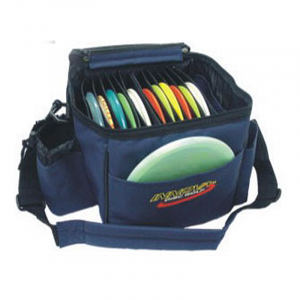 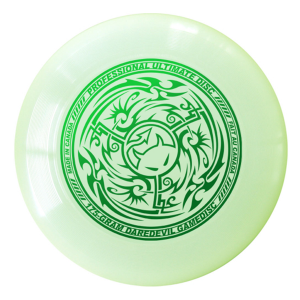 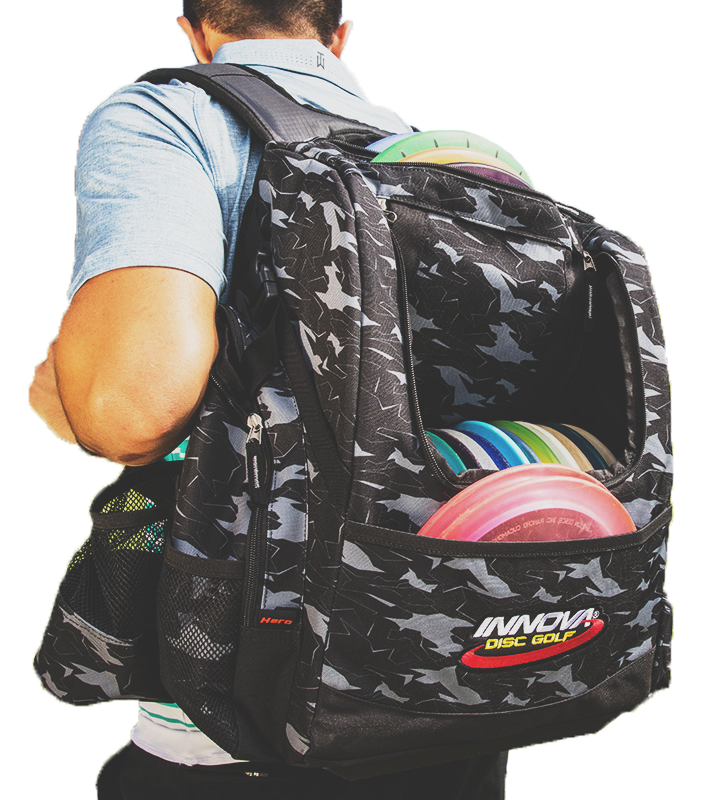 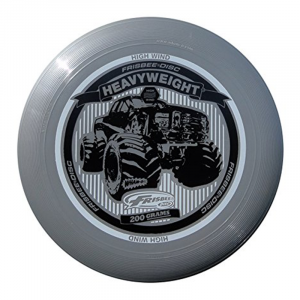 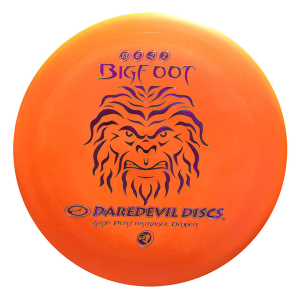 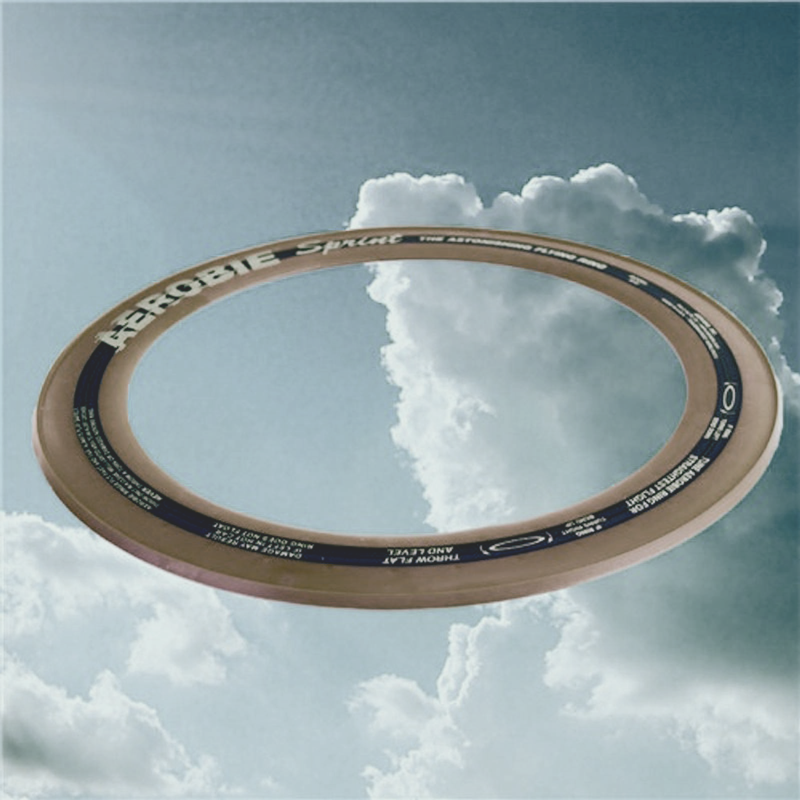 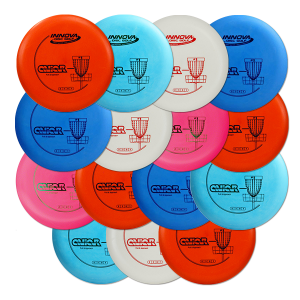 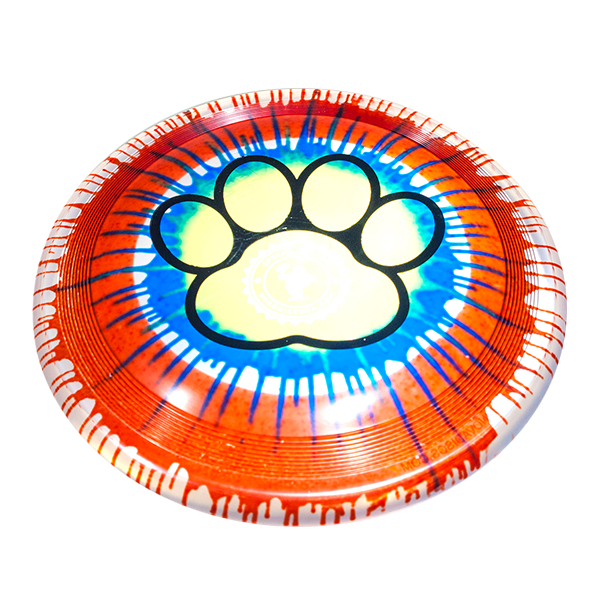 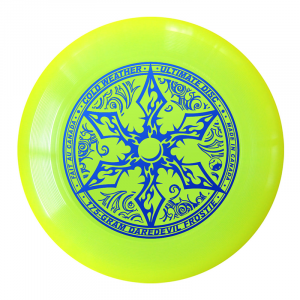 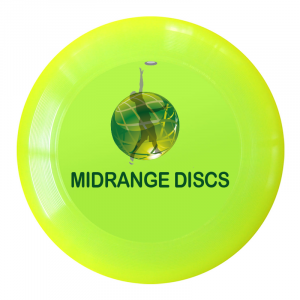 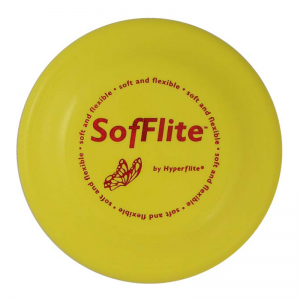 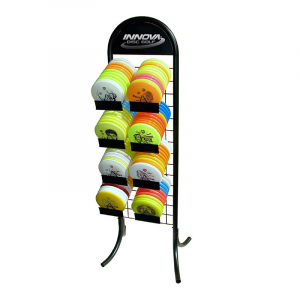 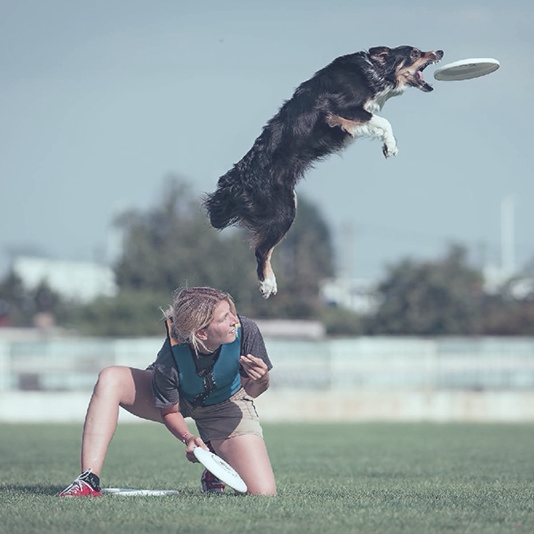 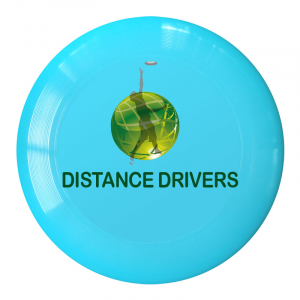 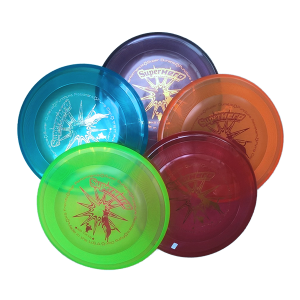 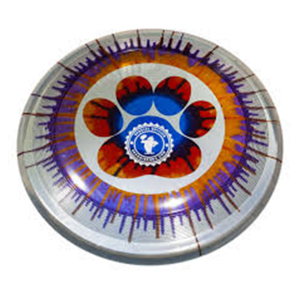 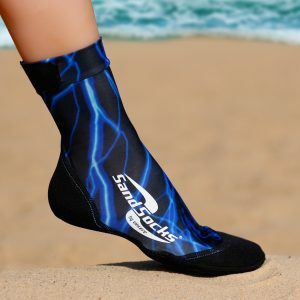 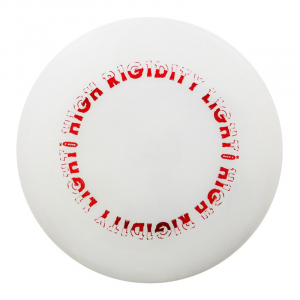 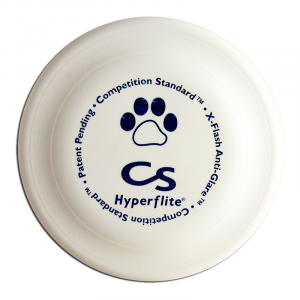 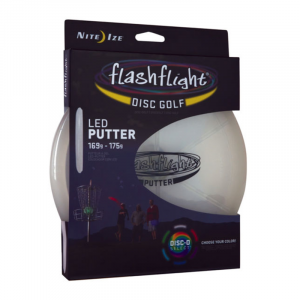 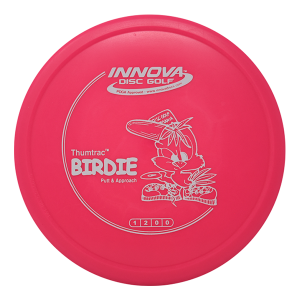 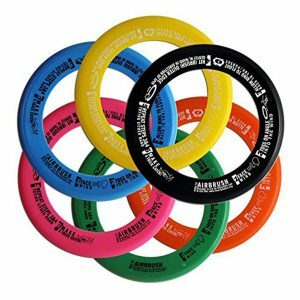 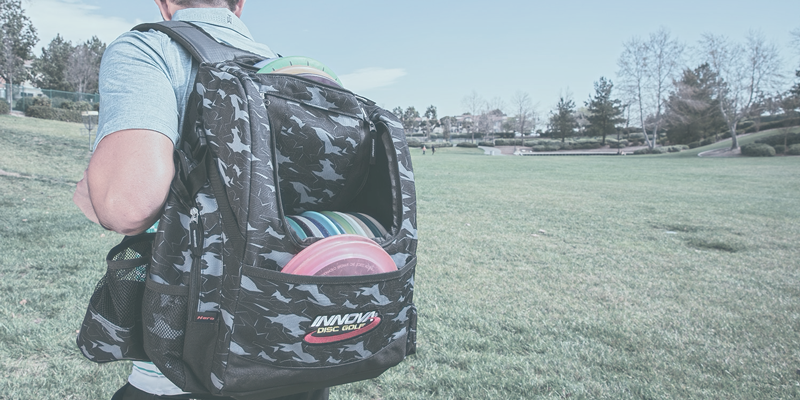 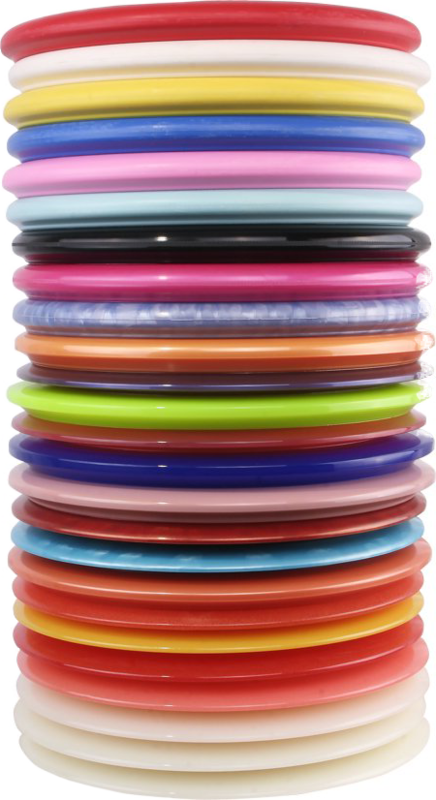 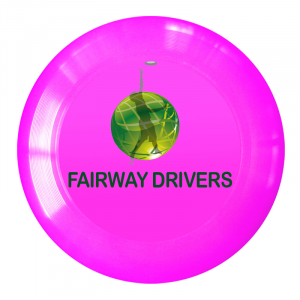 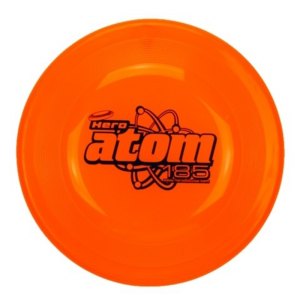 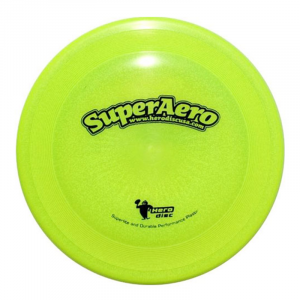 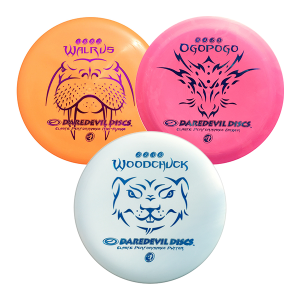 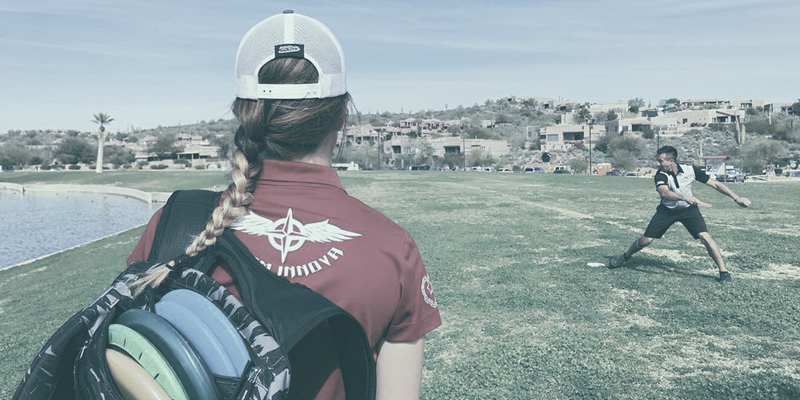 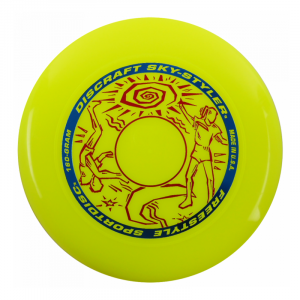 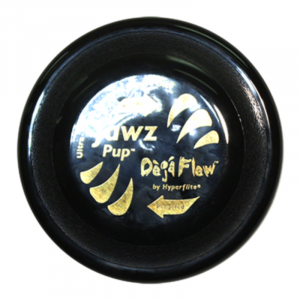 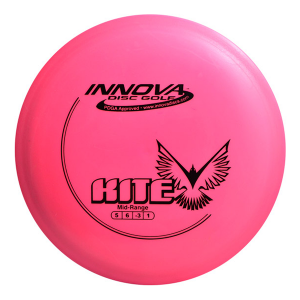 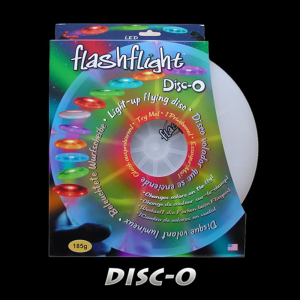 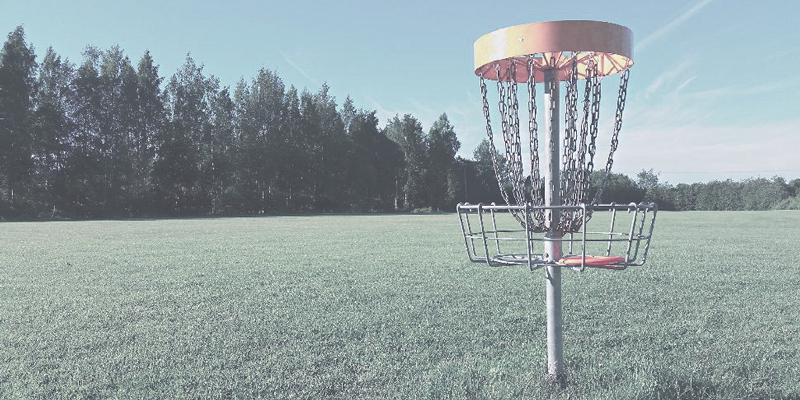 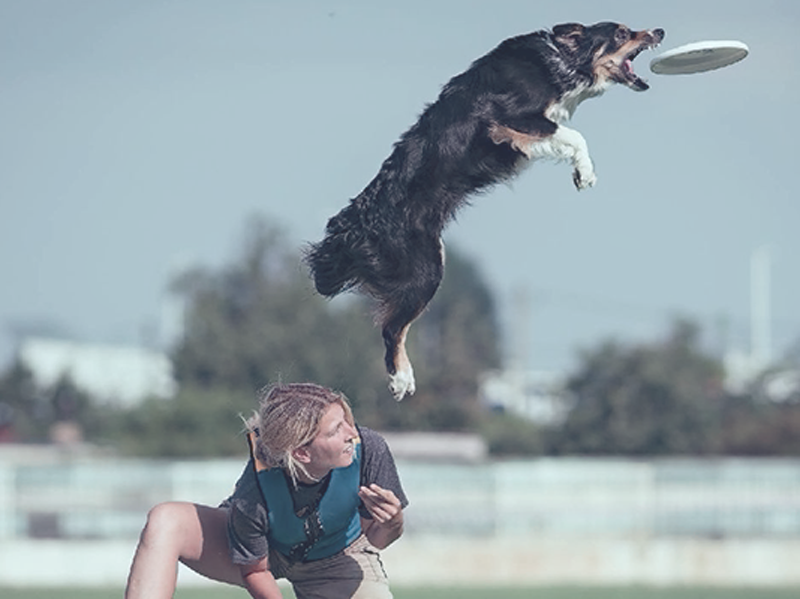 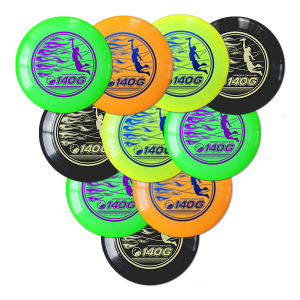 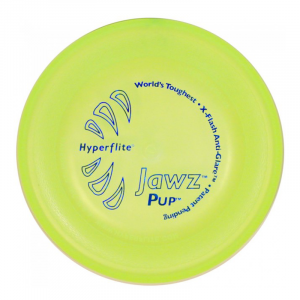 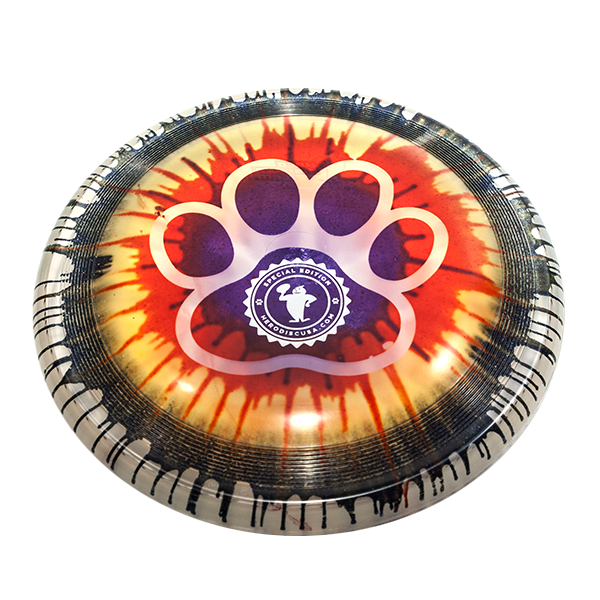 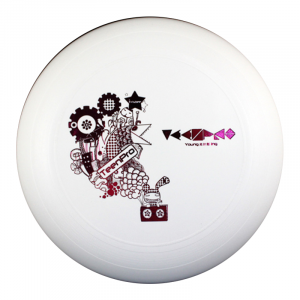 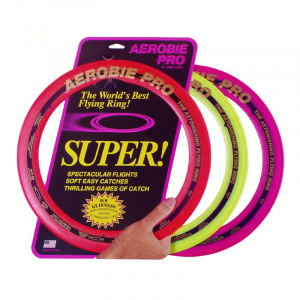 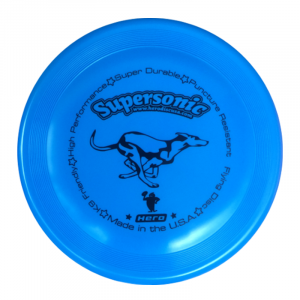 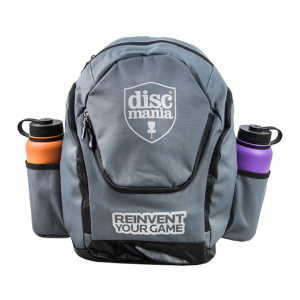 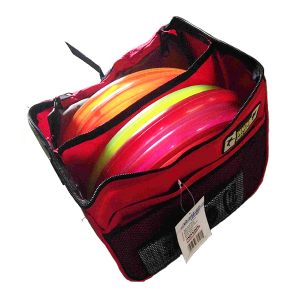 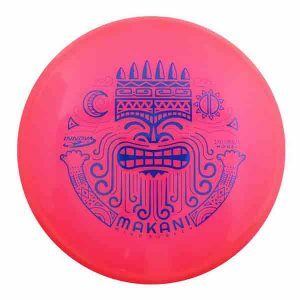 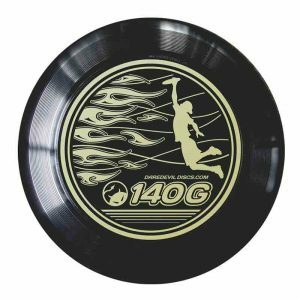 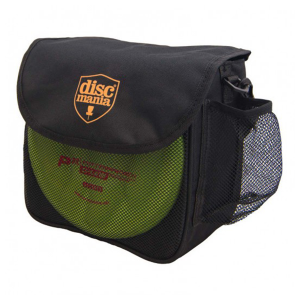 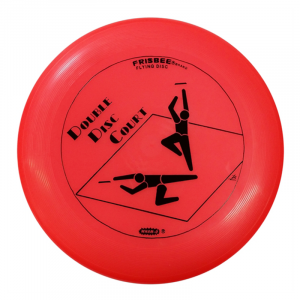 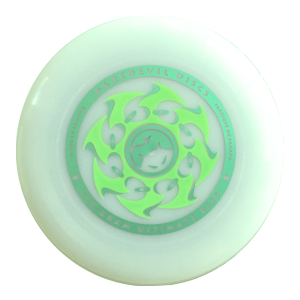 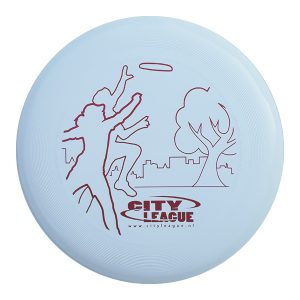 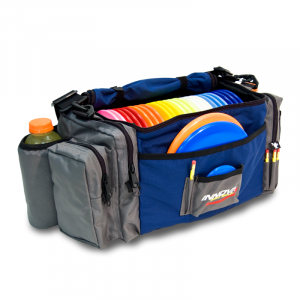 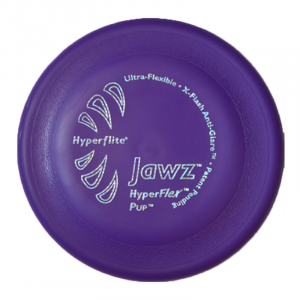 We sell the highest quality Frisbee brands that can be used in the official discsports, like Ultimate Frisbee, Disc Golf, DDC, Accuracy, Freestyle and Dogfrisbee. 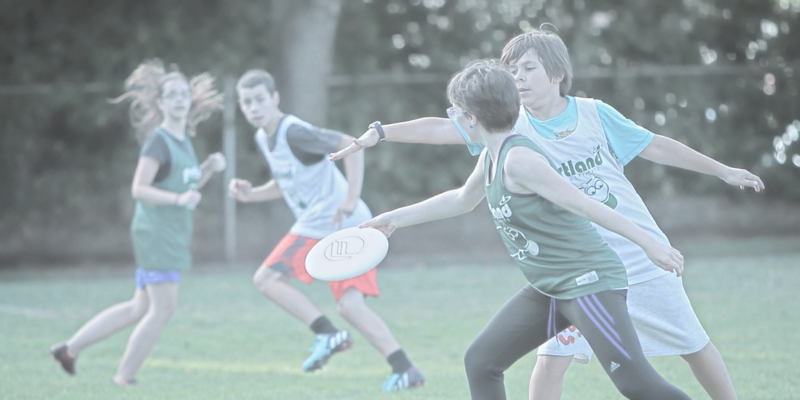 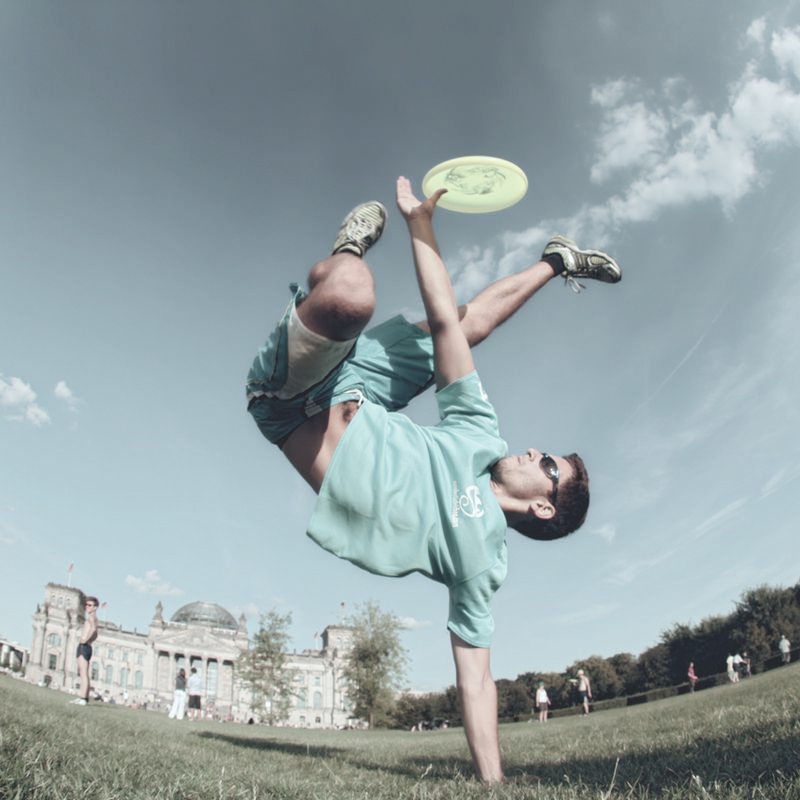 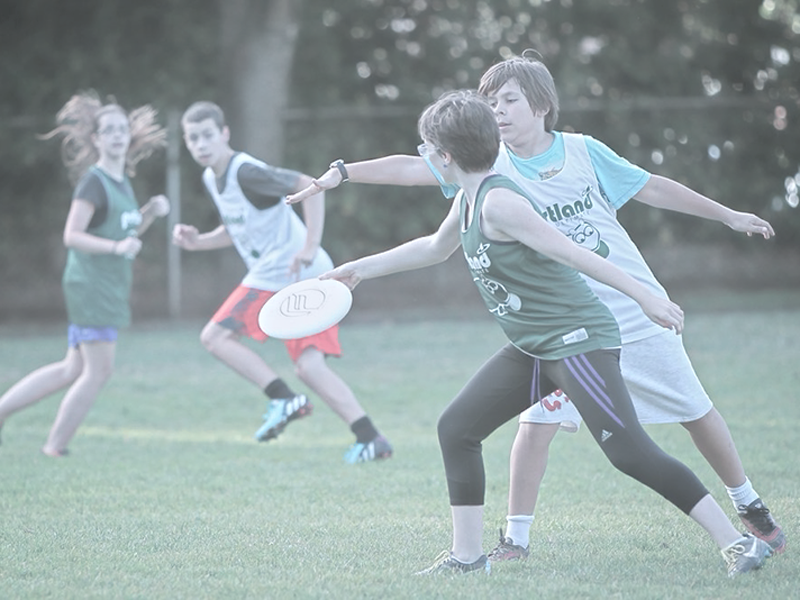 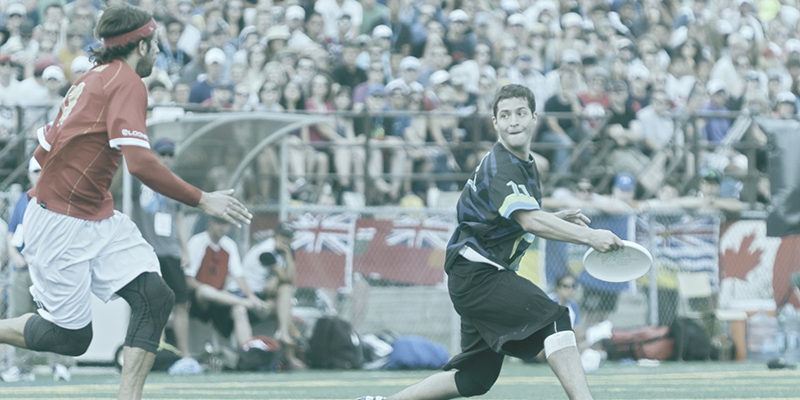 Frisbeeshop.eu is an initiative of ex international and youth Ultimate teamcoach Hans Krens. 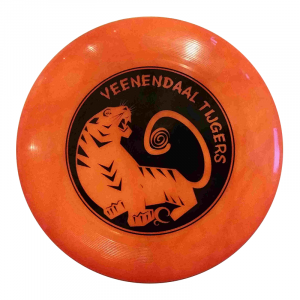 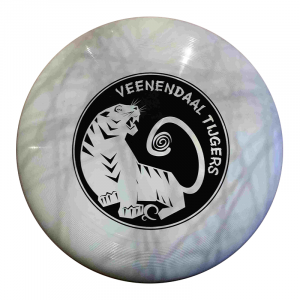 One of his biggest acheavements was founding the first youth clubs in the Netherlands and writing Frisbee-curriculums for PE teachers. 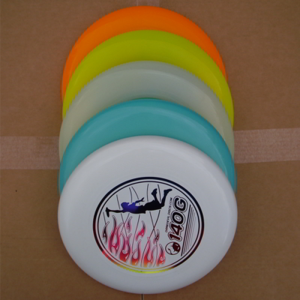 It is simple to place an order. 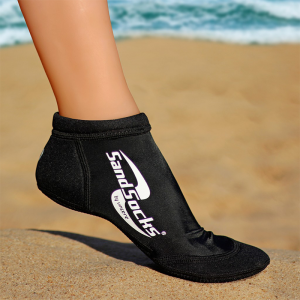 Just subscibe with your personal details, place your order, pay, and we will send your order to the specified address. 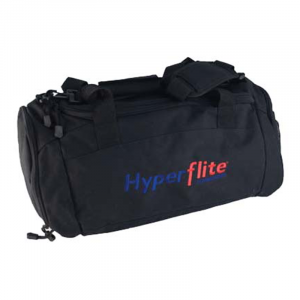 We accept Paypal, Multi Safe Pay and normal bank transfers. 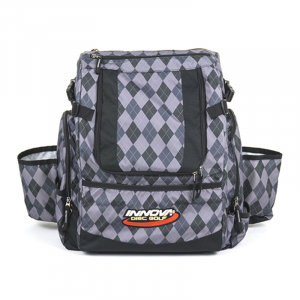 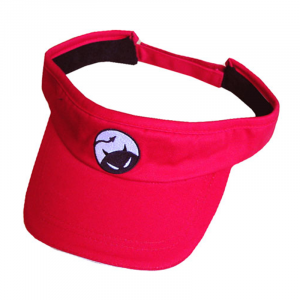 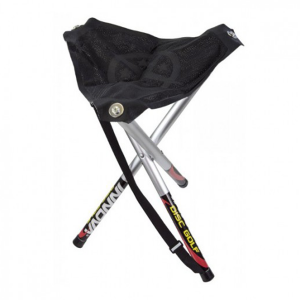 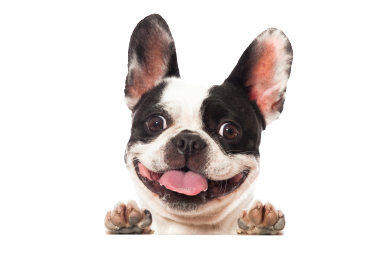 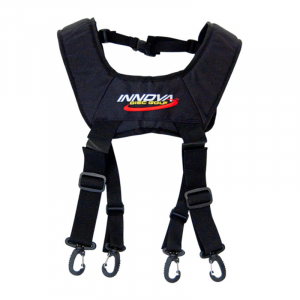 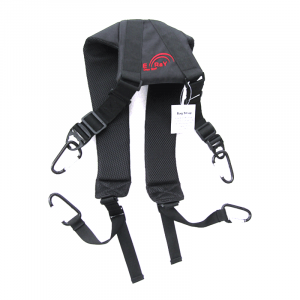 We also sell to shops, wholesalers and web retailers. 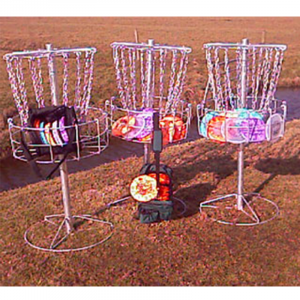 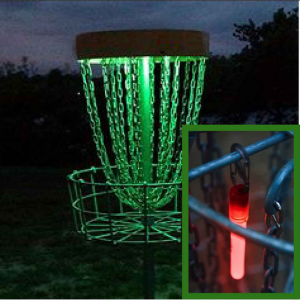 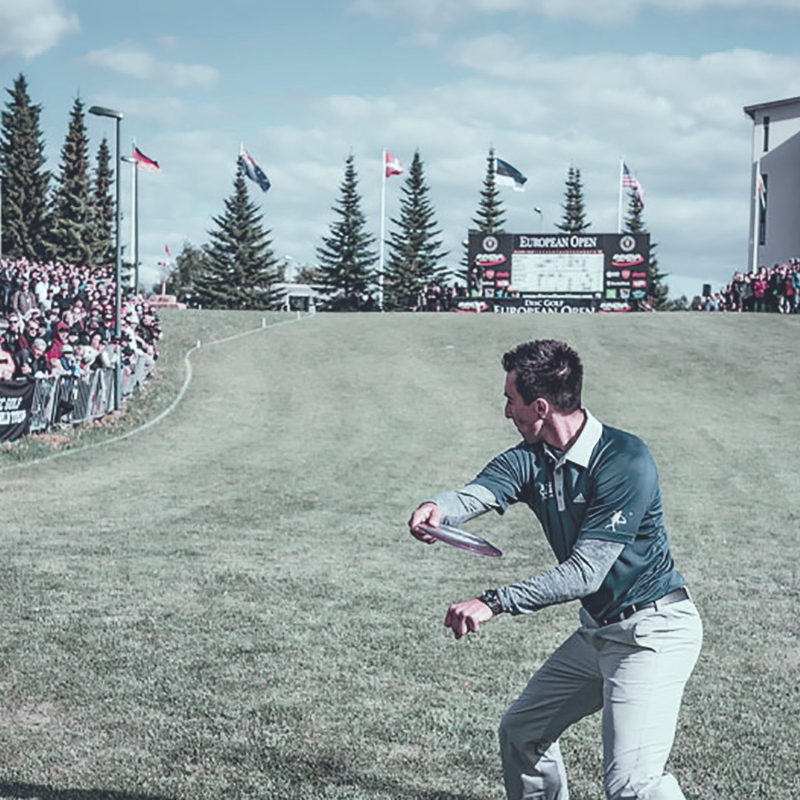 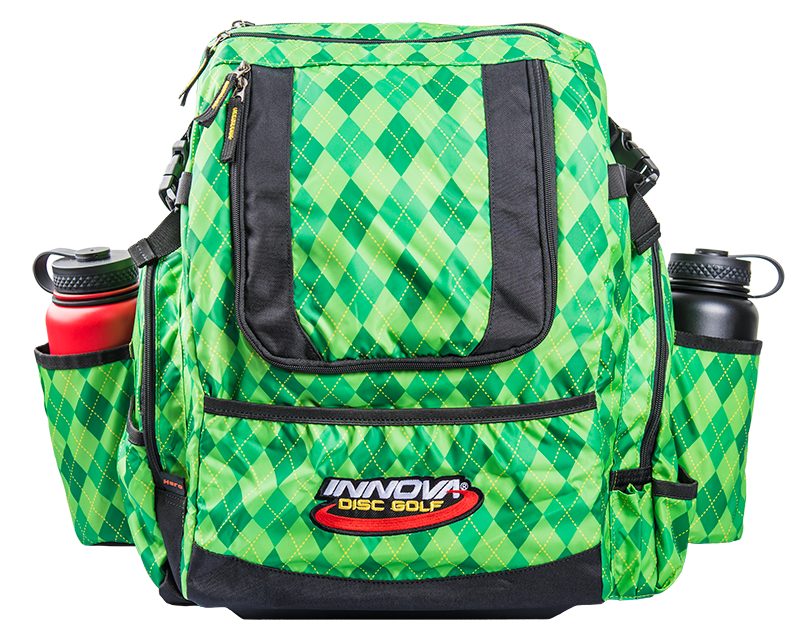 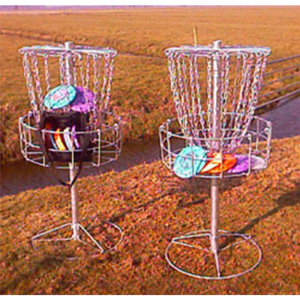 If you need information about this, just send us an e-mail and specify your interest at info@frisbeewinkel.nl.